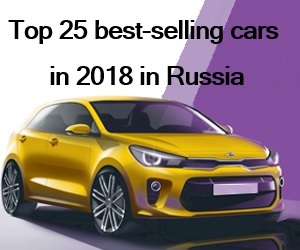 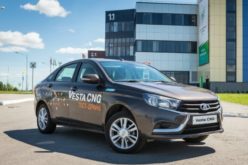 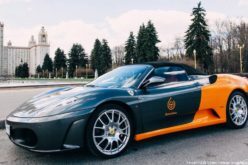 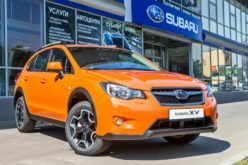 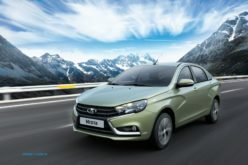 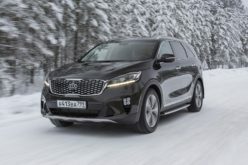 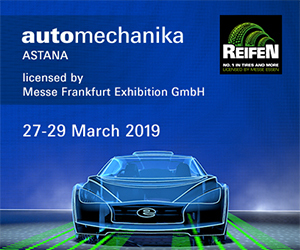 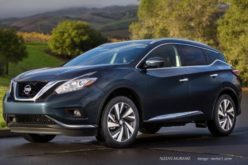 RusAutoNews.Com – According to the Federal Customs House data, passenger car exports of Russia increased by 24.1% to 84,4 thousand units in 2017, at a total monetary value of $1,32 billion. 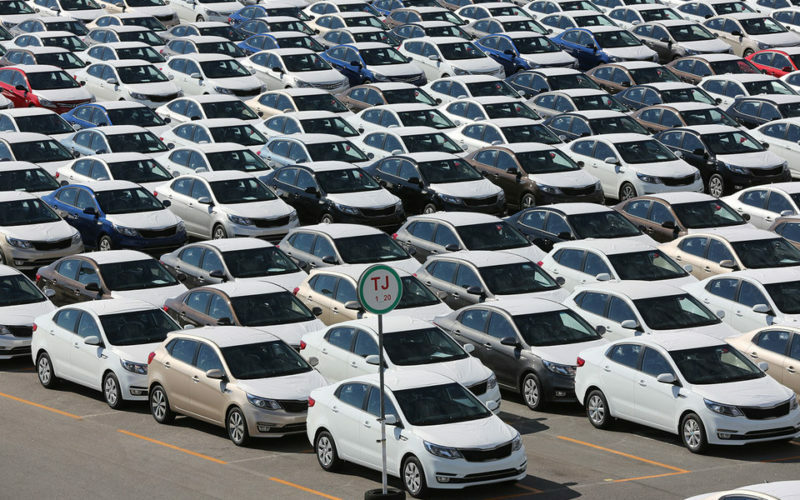 32,8 thousand of these vehicles were exported to non-CIS countries for $608,4 million and 51,6 thousand units to CIS countries for $711,8 million. 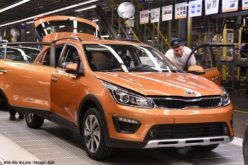 Passenger car imports to Russia in 2017 remained at the level of 2016 and amounted to 267,7 thousand vehicles (+0,3%). 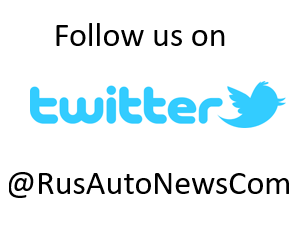 The monetary value of automobiles imported to Russia within the aforementioned period amounted to $6,7 billion. 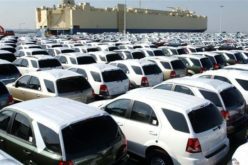 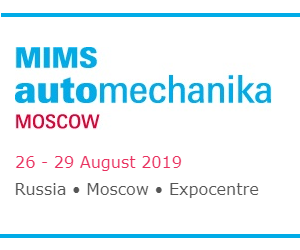 250,2 thousand vehicles have been imported from non-CIS countries at the worth of $6,58 billion and 17,5 thousand from CIS countries for $118 million.